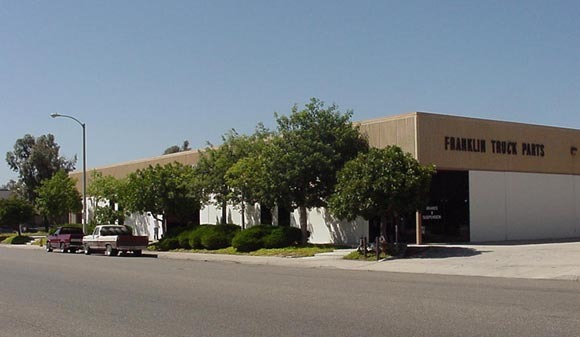 Franklin Truck Parts, Inc. A full service parts supplier, serving the Inland Empire, Fontana, San Bernardino, Ontario, Pamona, Riverside and Rancho Cucamonga, offering fleets & owner operators quality parts at competitive prices. Our Oxnard location is located 1½ miles east of HWY 101. Exit Vineyard Ave. Go east aprox. 1¼ mi. to Lambert St., turn left aproximately ½ mi. to 370 Lambert St.